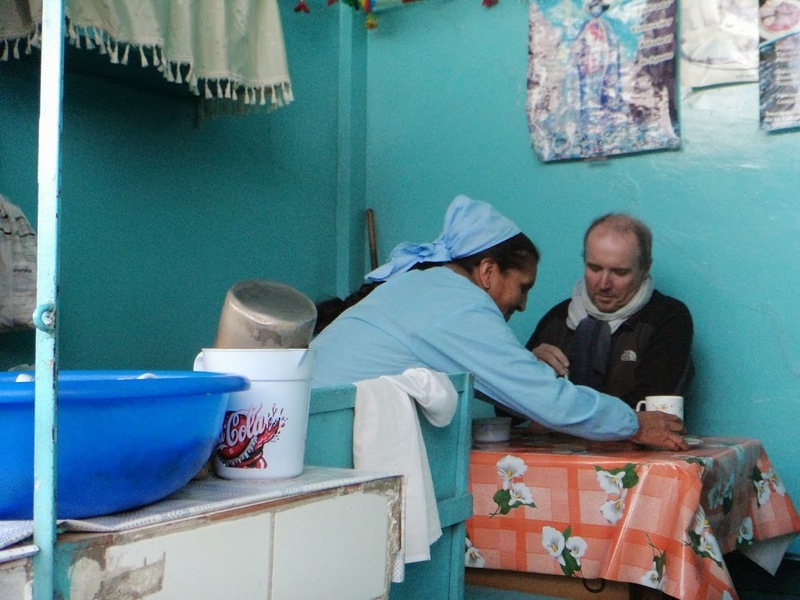 It is a strange thing indeed that the herbal tea we drink here in Bolivia each morning with breakfast is a Class A drug in the UK, and illegal in most countries of the world. If we were to mail a box of tea bags to the UK we would be guilty of drug trafficking, in theory at the same level of seriousness as if we had mailed heroin or crystal meth, punishable with a maximum sentence of life imprisonment. The effects of this Class A tea are rather mild: certainly less attention grabbing than a double espresso and much smoother – none of the jangle that can occur with too much caffeine. There is a small increase in energy (to call it a buzz would be stretching it) and a clearing of the head. It noticeably reduces the effects of altitude, which at just over 4000m in Potosi is a real help. There is a slight increase in focus, in the ability to concentrate, but pretty minor compared to drinking a can of Red Bull. So why the classification? The reason of course is that coca leaves are the raw agricultural input for cocaine production. This fact has led to absurd laws such as the UK´s, and some pretty awful cultural imperialism stemming from the “War on Drugs”, specifically the “coca eradication program” which involved spraying herbicides onto the crops of coca farmers in Bolivia as a condition of access to World Bank loans. To see this from a Bolivian perspective, take a moment to imagine that Saudi Arabia, which suffers alcohol smuggling and consumption, declared that as a condition of continuing to provide oil at current output levels, the raw agricultural products used in the manufacture of alcohol smuggled into Saudi Arabia must be eradicated. As the source of whisky Scotland would have to spray its barley fields, and possessing pearl barley or malt extract would be illegal internationally, as coca teabags are today. France, as a wine producer, would need to destroy all its vines, and fruit salads with grapes would become as illegal a dessert as hash brownies. Currants and sultanas would be treated the same way that dried magic mushrooms are. If Saudi Arabia really did tie oil output to alcohol production the west would, rightly, accuse it of attempting to impose their cultural norms on western society. A ridiculous example, sure. But that is precisely what the US, in the War on Drugs, did to Bolivia. 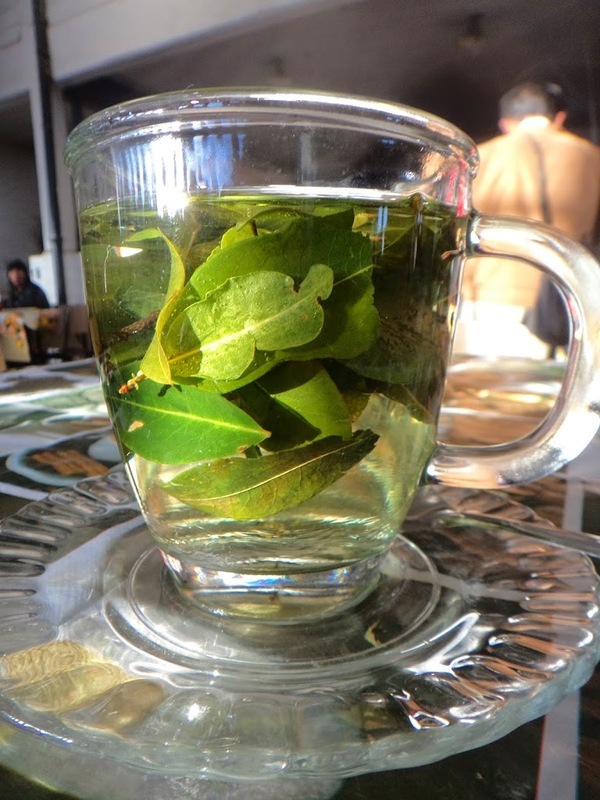 Coca leaf use in Bolivia is a longstanding tradition dating back thousands of years which provides real benefits to people (similar to caffeine), and additional benefits to people at altitude. 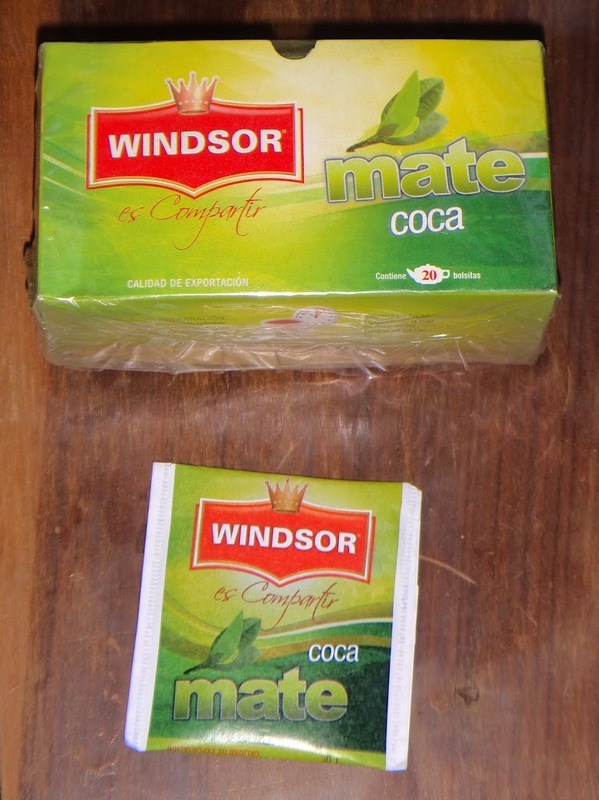 My personal preference would be to drink coca mate (tea) sometimes with breakfast. Not always – café con leche is also a wonderful way to start the day. However, much as I would like to have a few bags of coca leaves on Otra Vida, it won´t be happening. I don’t want to lose my boat, and I don’t want to lose my physical freedom. That I am forced to make such a decision strikes me as morally wrong in a fundamental way. How can a plant be illegal? A processed substance from the plant, yes, I can see how the process can be illegal. But the plant itself? It is part of the planet, part of the natural world. The idea that man can decide that a naturally occurring plant is illegal is preposterous, as ridiculous as saying that the wind is illegal. Coca is as natural as mushrooms, cactuses and other psychoactive plants that grow in many places in the world. The question this begs, therefore, is should currently illegal drugs in general, and I suppose cocaine specifically, be legalised? It is an interesting question. The substance serves no medical purpose whatsoever. Users get a high for an hour or two, then suffer a corresponding crash. Cravings for the substance develop when it has not been recently used, and become more intense the longer since the last fix. Excessive use leads to a range of health problems, and even when these problems become manifest, addicts continue to use the substance. In extreme cases, all self respect and self control are lost, the addict becomes morbidly ill, and lifespan is significantly shortened. Suicide sometimes results. In addition to typical users bizarre subsets exist, such as those who repeatedly take the substance in large amounts then purge their bodies of it. The production process historically has involved horrific abuses of those unfortunate enough to be caught up in the process, including mass kidnapping and wholesale deaths, all in the pursuit of profit. Immense fortunes have been made from the substance. I know this sounds overblown, like the kind of stuff one might find in a moral panic campaign from the Daily Mail in the UK or Focus on the Family in the US, but in this case it is accurate. The substance in question is not cocaine, of course. It is refined sugar. A notable difference between refined sugar and cocaine is that whatever abuses there are in cocaine production result from lack of government regulation, while in the case of refined sugar governments (and the Catholic Church for that matter) actively supported the inhuman abuses. Compared to refined sugar most drugs sounds pretty mild. And actually most illegal drugs, when looked at objectively, seem to be less damaging both to the user and to others than alcohol, as shown by the Economist (not exactly a hotbed of anti-establishment degenerates). Many positives flow from these drugs being legal. The quality of each drug is regulated, ensuring predictable effects for users. The production process is subject to the workplace norms and press scrutiny typical of a free society. There is, to the best of my knowledge, no institutionalised violence surrounding the production of legal drugs. Voluminous information is available on the consequences of use and abuse: it would be fair to say that today no one gets addicted to tobacco or alcohol through ignorance. Surely a similar approach would work well for other drugs. From a state financial perspective the results would be excellent: it would open the opportunity for tax collection, and would reduce costs through less policing and a smaller prison population. It would, most importantly, be a move towards greater personal freedom. Some countries have taken steps in this direction, either decriminalizing personal possession, such as Portugal, Argentina and the Czech Republic, or decriminalising certain types of drugs completely, such as cannabis in Uruguay and a few US states. Let´s hope this is a trend that continues, so that at some time in the future I can enjoy coca mate for breakfast on board Otra Vida without the risk of losing my boat and my liberty, and that people in general are no longer turned into criminals for making personal choices about their own bodies and minds. 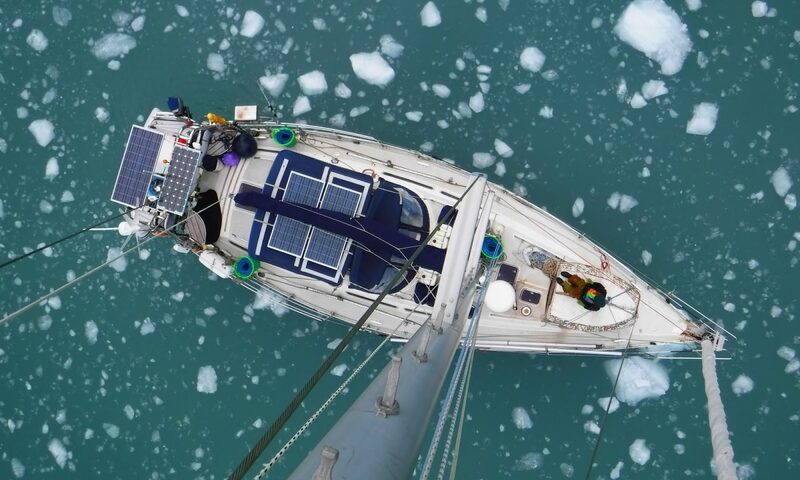 It is one year since Otra Vida left Saaremaa, Estonia, and although we are not on board at present (we´re in the mountains of Bolivia) it seems an appropriate time to reflect on the last year of sailing. Countries visited with Otra Vida: 13 (Estonia, Sweden, Denmark, Scotland, Northern Ireland, Ireland, Wales, Spain, Portugal, Morocco, Canary Islands(*), Cape Verdes, Brazil). Highest elevation: 4067m (Jebel Toubkal, Morocco). The sailing separates into two parts. The first part, from Estonia to the Canaries, was characterised largely by either no wind (meaning motoring) or wind strongly against us (meaning we stayed in port). Most of our motoring was done during this period. The second part began with our arrival in the Canaries just after New Year. The wind was mostly favourable from then on, so we sailed almost all the time and motored little. 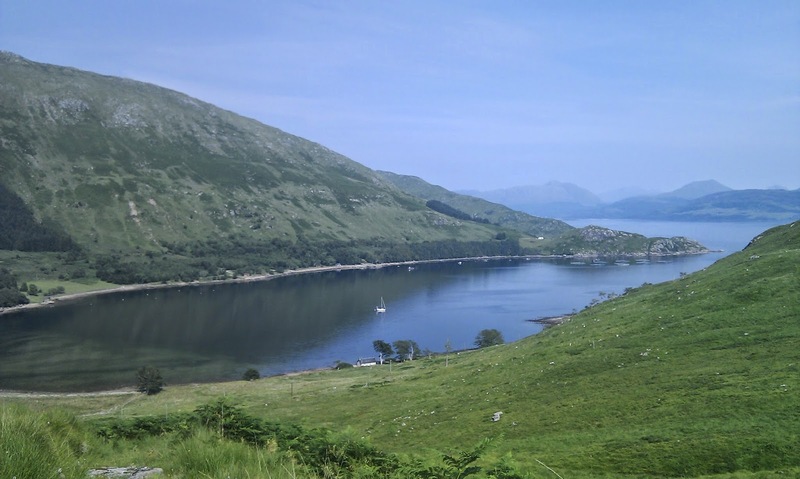 The Caledonian Canal, Scotland. The whole canal is a delight. Dreamy days hiking the ravines and valleys of La Gomera in spring sunshine. Stunning. Scrambling up the north ridge of Tryfan, North Wales. Pico de Fogo, Cape Verde Islands. The best meal in the last year, by far, was lunch at Aponiente in El Puerto de Santa Maria, Spain. 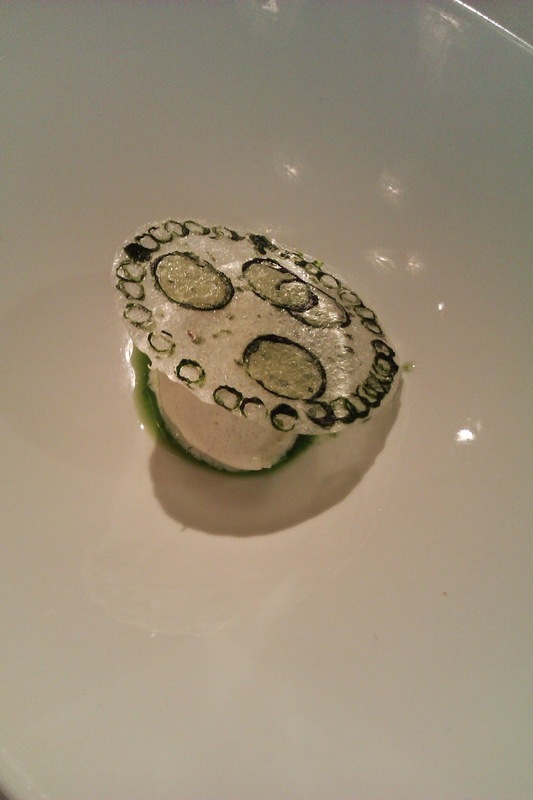 Once again demonstrating that some of the most innovative food in the world originates in Spain, we had their degustation menu which featured plankton as a recurring ingredient. It was accompanied entirely by different sherries, a feat I would have through impossible had I not experienced it first hand. One of the top 10 meals of my life. A tiny stand in the market of Sale, Morocco, serving grilled merguez in fresh Moroccan bread with salad and chilli sauce. So good. A small bar in Cedeira, Galicia, serving fried fish and seafood, washed down with local white wine. A lovely lunchtime treat. Avocado and pistachio smoothies for breakfast in Morocco. Delicious traditional Massada (fish stew) in Lisbon. Quiejo de Serra, a runny cheese with a rind wrapped in cloth, in Portugal. Worst cocktail: equator crossing cocktail of rum, lime, seawater and Sargasso seaweed. (*) Yes, I do know that the Canary Islands are part of Spain, but they are sorta kinda a separate country. The question of how to count countries could be mildly interesting if one had run out of more worthwhile things to think about … e.g. is French Guiana a country? Technically not, as it is a department of France. However I would count it as one.